The Auckland T20 International was hit by the controversial LBW dismissal of Daryl Mitchell. 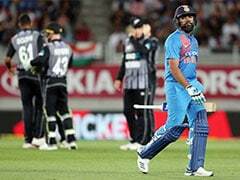 A controversy erupted in Auckland during the second Twenty20 International (T20I) between India and New Zealand with a debatable verdict from the Decision Review System (DRS) causing chaos on Friday. The drama unfolded after Daryl Mitchell was given out LBW to spinner Krunal Pandya. Mitchell quickly reviewed after consultation with captain Kane Williamson, indicating that there was a clear inside edge. The Hotspot technology indicated a mark on Mitchell's bat but there was no spike when the ball passed the bat on Snicko-meter, which indicates all contacts between bat and ball and other surfaces. Consequently, third umpire Shaun Haig didn't get enough evidence to overturn the on-field umpire's decision. 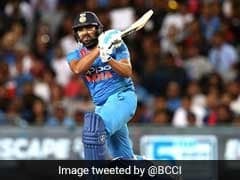 He gave Mitchell out on the basis of ball-tracking which was showing that the delivery would have gone on to hit the stumps. 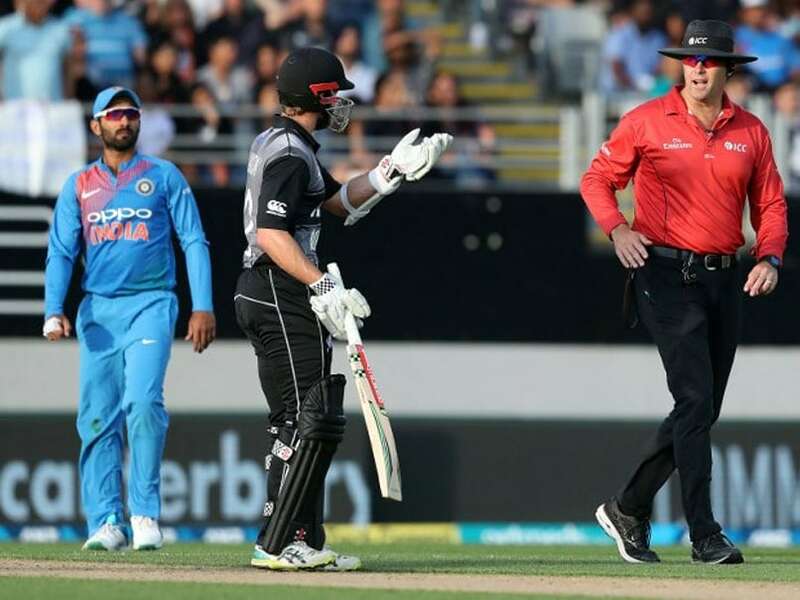 Williamson and Mitchell were stunned, and approached the on-field umpires, who had a discussion of their own. India captain Rohit Sharma and MS Dhoni gathered around but in the end Mitchell had to respect the umpire's decision. As far as the match is concerned, New Zealand scored 158 for eight batting first at Eden Park. 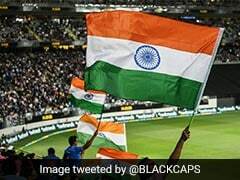 India performed well with the ball after New Zealand won the toss and opted to bat, taking early wickets then restricting the hosts with some tight bowling to close the innings. 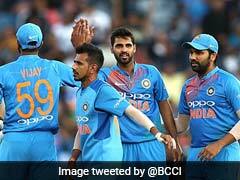 Krunal Pandya took three for 28 and Khaleel Ahmed finished with figures of two for 27 as the tourists prevented New Zealand from exploiting Eden Park's short boundaries.